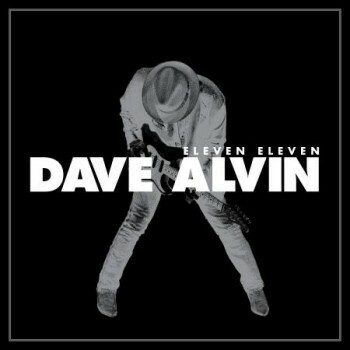 Dave Alvin’s ELEVEN ELEVEN Expanded Edition available now from Yep Roc Records. 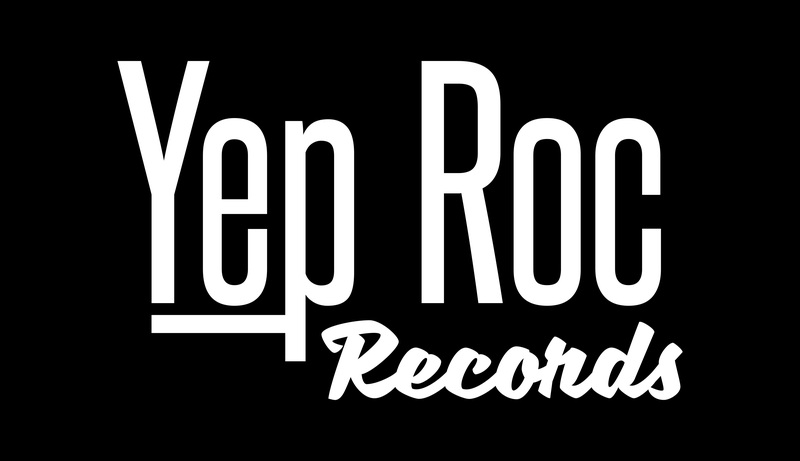 Along with Dave, we too at the Yep Roc Store are happy to announce the release of Eleven Eleven Expanded Edition. “But what could be better than Eleven Eleven?” you may ask. Well, try on these boots. Click HERE to order Eleven Eleven Expanded now at the Yep Roc Store. Click HERE to check out the Eleven Eleven Expanded bundles available exclusively at the Yep Roc Store and save 15% on your order! Dave Alvin featured on first JUSTIFIED soundtrack. Dave Alvin song featured on the season finale of FX’s Justifed.